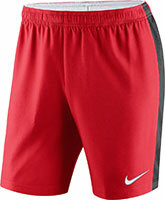 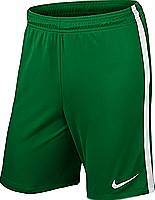 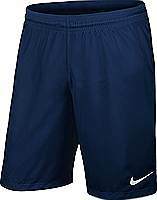 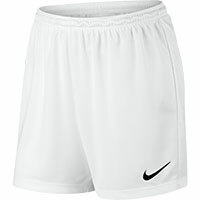 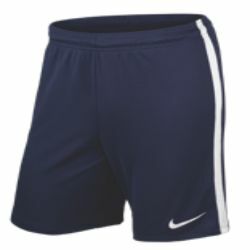 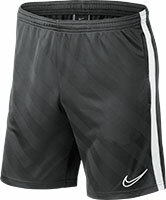 All The Nike shorts we have on offer will match the sportswear in the Nike team wear range for this year. 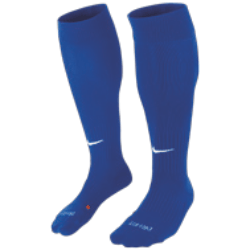 The has been increased so you are sure to find what you require. 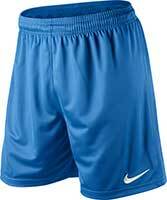 All below shorts are available at discounted prices and come in all sizes from children’s women’s and men’s fit, there is a vast range of colours to choose from kit out your team today with one of the best brands on the market.